Want to know what it was like to have my mom here for a month? And there’s no one in the world I laugh more or better with. I can’t wait until we get to hang out together again. Hope you get to hang out with whoever makes you laugh the most. we were far too busy having fun to worry about such things. 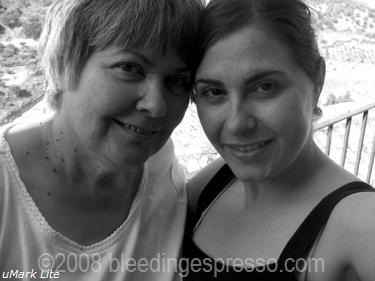 My mom is also my best friend, and, and, and… what I was going to say just completely disappeared as I’m looking up in awe at this lovely plugin that you have which previews what we type, as we type. Uaaaaaaaau. Hah! You seriously may have a problem, cara…too much coding! Great pictures. How did you ever let her go home after being apart for so long? 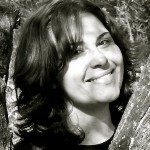 nyc/caribbean ragazza’s last blog post..Mad Men is back this Sunday! Great photos. I can see how happy you are. You both have the same beautiful eyes. Hopefully she’ll be back again before too long. No apology needed – you both look great and, more importantly, happy. Happiness is the best… You can really see the love between you two. Stephanie’s last blog post..Love bunches…. How lovely, the black and white is my favourite! The heart wears no makeup. I have so much been wanting to see you two together and was about to give up. You are twins separated by a few years, and it should reassure P to see how lovely you will turn out to be. 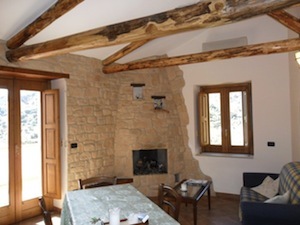 Judith in Umbria’s last blog post..Food thoughts: what are yours? Awww! Aren’t Moms great. Happy Love Thursday! The best Meredith 🙂 Hope you have a great LT too! No doubt you look like your mother. Awww. You both look so happy. Thanks for sharing the pics. I am so glad you had such a great time with your Mom!! I know it must be hard on both of you not to see each other, being as close as you are. LOVELY! You know, I think you and your mom have a relationship very much like the one me and my mom have, and I can’t imagine living so far away from her. I’m so glad you had the chance to spend a whole month with her, and I hope you get to do it again really soon! Karina’s last blog post..Where In The World is Candid Karina? So Sweet! No make up needed. You are both beautiful inside and out! I think I will call my mother now! Ah those photos are so lovely, you can just see how much you love each other – gives me a warm fuzzy just looking at the pics! I can certainly relate to having parents who live far away. My mom lives halfway around the world and visits us in Palo Alto about 1x per year — so she stays for 1 month, dividing her time between her kids who live in the US. It’s a precious time for all of us and always lasts way too short. When my mother is around, I feel as happy as you look in those photos. You both look beautiful. And the resemblance is really striking. I’m glad she got to spend so much time (but not enough, I’m sure) with you in your new home. Thank you, and no, not enough time, but I’m so grateful for what we had…and looking forward to next time! You two look absolutely lovely just the way you are. Laughter and love are the most beautiful thing there is : ) Happy Love Thursday. You two are so cute together! It must be hard to live so far apart. She needs to plan more visits to Italy! Thanks Janie, and agreed on more visits. Many more! Lovely photos. 🙂 So glad you got to spend good time with your mom. Moms are priceless. I am truly lucky indeed, J. Moms are definitely priceless. Beautiful…both of you…just beautiful. You will cherish theses photos even more later on in your life…trust me. I don’t think anything can replace the memory of a photo. I cherish photos of my father (there are so few that are good ones). I miss him so much. Who needs stinkin make-up anyway. Except me most of the time. I hate getting older. Nuff said. Always enjoy your comments 🙂 And I know I will wish I had more and more and more photos someday. Must remember that too. These pictures make me wish I took more photos with my mom when I saw her last weekend. I’m not quite as far away from her as you are from yours, but our time together these days is so precious and far between. Thanks for the reminder to cherish those moments. I love these pics of you and your mom, you are as beautiful as she! My favorite part of the post is when you said there is no one in the world you laugh more or better with. That is how I feel with my mom. What a great love thursday post! Lucky you and your mom Amber 🙂 Thanks for sharing that, and happy LT to you! Aw! These pictures of you with your Mom are so sweet. You don’t need any make-up. You are both very naturally beautiful! Piccola’s last blog post..He’s Almost Here!! What a treat. Enjoy your time together; I know you will. THAT is a lotta love, and no apologies for the make-up, your smiles and joy light up the photos; you couldn’t be more beautiful than that. *So* many smiles over that month…*so* much joy 🙂 Grazie bella, grazie. Thanks for sharing your photos You both look so happy and content…I hope she can visit you soon!! Che Bello! I love the photos of you and your mom. 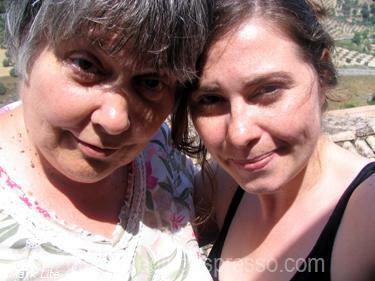 I’ll be in Calabria with my mom in September and look forward to taking photos on the hillside like you have with your mom. By the way – love your blog! Thanks Lindsay! 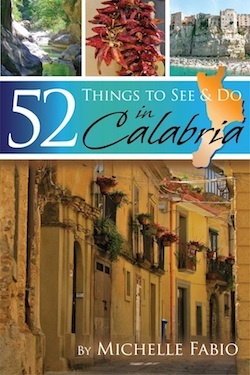 September is a *great* time to come to Calabria…enjoy! All three pics are really great but you know, if I had to choose one over the others, I think I’d go for the bottom one. Just something about it that speaks to me of the relationship you share with your Mom – love, at its finest! Thanks Jeni…love at its finest! Love it! Grazie Dana 🙂 Nice to see you! Glad to hear (and now see) that you and your Mom had such a great time together. You look like such the Calabrisellas in them. By the way, your relationship with Mama will only deepen when the grandkids come. (Oops, sorry if that was rather pushy). There is no other joy than seeing your parents smiling and laughing with your little ones. Aweeeee….. I loved this. Truly. The two of you are so sweet together. How you must miss her! You´re lucky if you mamy is near. When I was with mine, I always I´m happy. I hope you spend more marvellous moments. Thank you Conchi; you’re very right…she who has her mother near is very lucky indeed. What a fabulous, wonderful thing to be so close to your mother!! You’re mum looks so sweet and full of love. So happy you got to laugh heavily for a whole month. I can’t think of anything healthier for the soul. Just looking at your mum made me realise the strength a mother must find within when her child grows up one day and says “I’m moving to another country”. Here’s hoping history won’t repeat itself. I’ll be coming down to Isca next week…hopefully we can catch up if you’re free. ps. 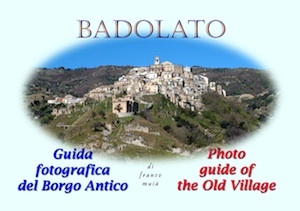 Are they Badolato mountains I see in the background? Bella, if you look closely enough, you might even see Isca (at least the Marina) 😉 It’s funny that I’ve been thinking the same thing lately–how hard it must be to let your child go so far away. It’s so different from the kid’s perspective, you know? Definitely let me know when you’ll be here! OMG, you look exactly like each other! Others have probably noticed, but I don’t have time to read comments from the 40+ people who got here before me; sorry. Genetics, though, so cool. It’s wonderful to look like someone you love this much. ah, you ladies are lovely! so glad you two had such a wonderful bonding time. i miss my mom now. Thanks Odessa; not having moms near is no fun, is it? Love the pictures!! I’m so glad you had such a wonderful visit with your Mom. Salena’s last blog post..Oshkosh B’Gosh! OK that’s creepy and yet not entirely unexpected news. They really should meet. 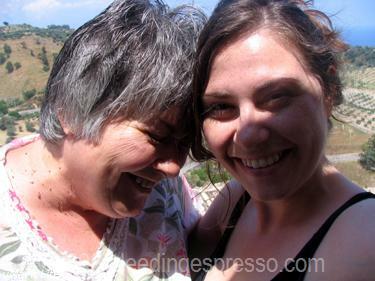 These are wonderful photos of you and your mum. You must miss her. Aaaw I love these photos ! So much happiness there, it just makes me smile. Vee’s last blog post..Plans to no plans. Beautiful picture of you both. 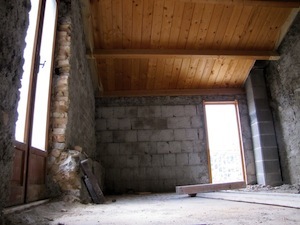 Delina’s last blog post..How was your ‘workend’? Grazie Delina 🙂 So nice to see you! I was so excited to see and your mum. Bless you both you beautiful souls. You know I share the same sentiment about my mum. I got all teary just seeing the two of you together. I am SO glad you got to spend time together. ps i love the fact that you are both natural. that’s just pure beauty to me. Thank you for your lovely words Collette; perhaps some day you’ll share some photos/tales of you and your mom. I would love it! Awwww, You both are gorgeous! Looks like you had a wonderful time together! Thanks Marie, and yes, a fabulous time! Honestly, that b&w picture of you and Mom is beautiful. You never looked better!! those are the most precious moments, aren’t they!! good for you for having fun and maintaining that relationship!